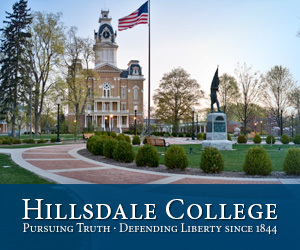 Our American Network - Companies Are Chasing After This School's Students For...Their Character! Companies Are Chasing After This School's Students For...Their Character! 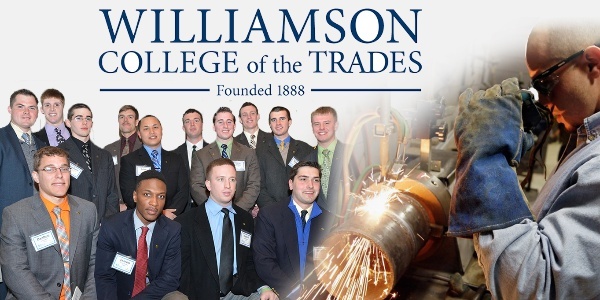 The unbelievable story of Williamson College of the Trades and it's free education.